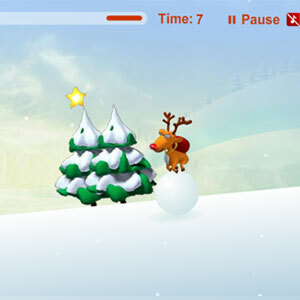 Description Christmas is coming, Rudolph deliver holiday cheer and bring presents to the children. BUt it is not easy on the way. Let's help him!